The conditions are right for further interest rate increases and that will blunt home sales and slow price acceleration. The Canada Mortgage and Housing Corporation predicts the economy will continue to grow at a moderate pace well into next year. The housing agency expects that will keep pressure on the Bank of Canada to raise rates which will, in turn, increase the debt service costs for mortgages and other borrowing. CMHC says households will likely be forced to put a larger portion of their income into debt service payments. The agency expects wage gains – which have not been keeping pace with economic growth – will also not keep pace with increasing debt costs and consumer spending will contract. Combined with tougher borrowing rules, tighter money for consumers will be reflected in a drop in demand for housing, with a consequent softening of real estate prices. 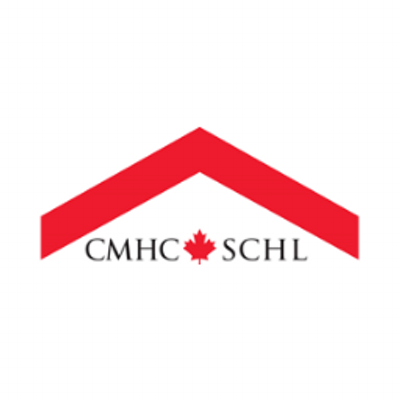 The CMHC report covers the period from July through September of this year. It predates the signing of the new NAFTA deal, the collapse of Canadian oil prices and the announcement that General Motors is closing its largest Canadian manufacturing operation. The Bank of Canada is not expected to raise its benchmark interest rate at its setting later this week.